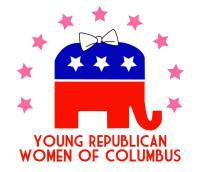 The mission of the Young Republican Women of Columbus is to engage young professional women in the political process and develop the next generation of Republican leaders. 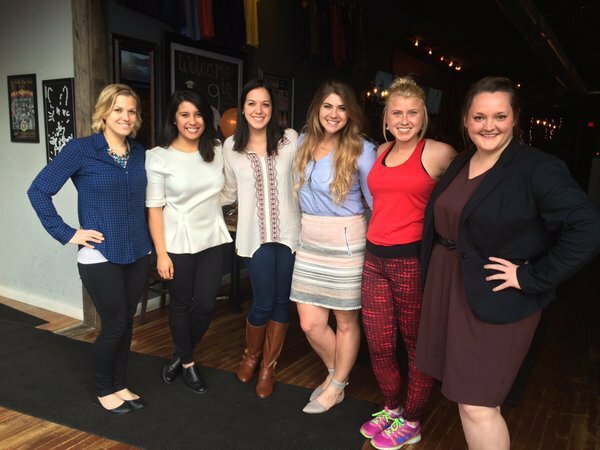 By actively participating in the political environment around central Ohio, we help advance the modern day Republican movement and connect young women with a host of valuable resources and political experience. Additionally, we serve as a networking and mentoring organization so like-minded individuals can engage on a social level and further their professional development. Finally, in addition to our political presence, YWRC is committed to helping the greater Columbus community through charity and volunteer efforts. Please attend one of our events to see what we are all about!